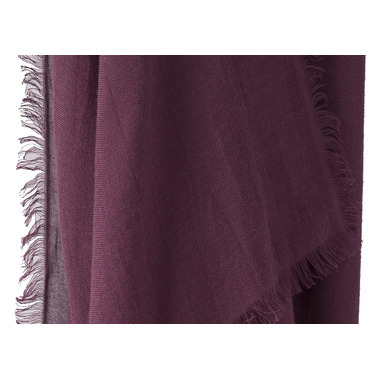 Fall in love with the Halfmoon lightweight woven modal/cashmere blend scarf. Dress it up or dress it down, it will travel with you everywhere. 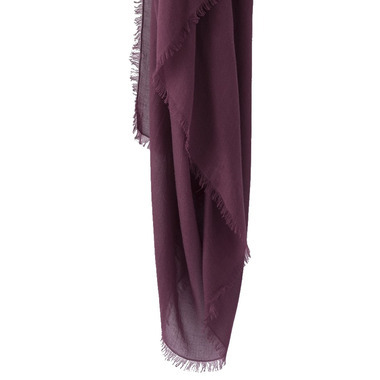 Wear as a wrap for added warmth in meditation, or drape and wrap around shoulders and neck while on the go. Oversized and soft on skin, this scarf is perfect for layering. Perfect scarf to wear on my way to yoga class or around my shoulders in in seated meditation or as an extra light layer during savasana, The color is beautiful and the weight is perfect and the fabric is soft and cozy. I would order again.